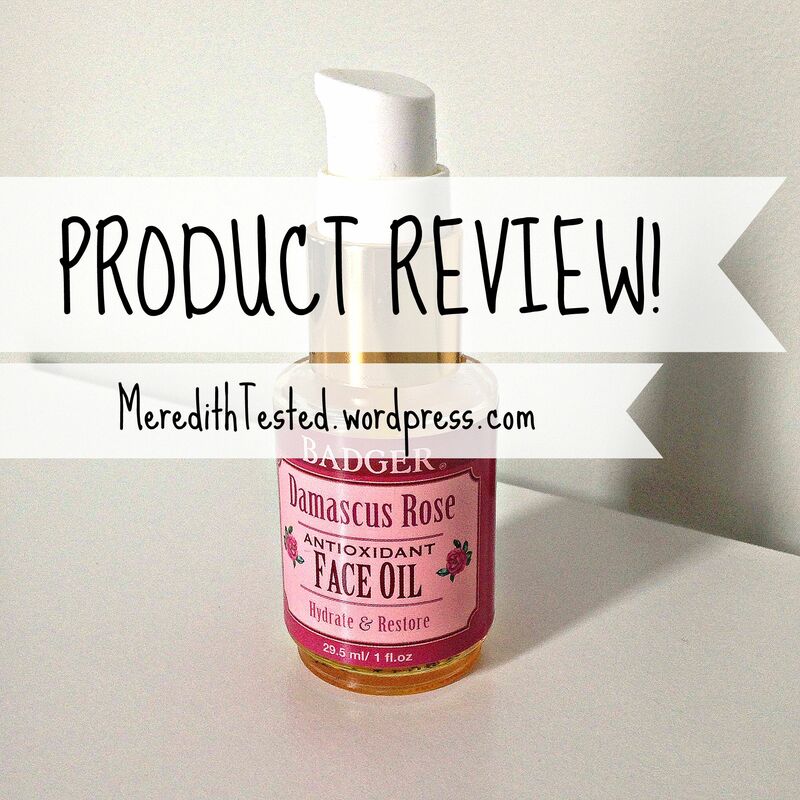 This is a review of the Badger Damascus Rose Antioxidant Face Oil. 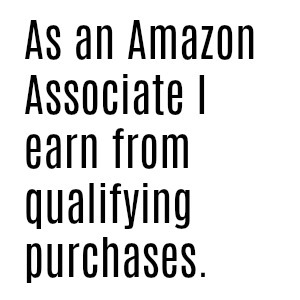 I purchased mine from a local natural foods store. I’ve been using this product for a few months – here’s how I’ve been using it and what I think. I’d like to officially appeal to Badger to rename this product … little bottle o’ sunshine. It comes out this deep yellow with a hint of orange. It feels, looks and smells like a premium product. But it’s ~$15. Woot woot! At night after oil cleansing, or if I’ve taken a shower at night, after using this face wash, I pump one gorgeous drop of this oil into my hands. The rich rose scent is heavy but not cloying, and it mostly dissipates after a few minutes. If I use it alone (rarely), I rub my hands together to warm up the product and gently pat-pat-pat it into my skin. For my skin type (normal-to-dry), it isn’t very fast absorbing and kind of sits on top for a while before it soaks in. So I like to mix it with a faster-absorbing carrier cream or oil to make sure it soaks in and doesn’t end up all over my pillowcase. My pillowcase does not need any of the benefits of this oil, puhleease. In the dryer months I added it to a cocktail of heavier night creams and oils. In the summer months, I’ve been adding it to lighter creams. It mixes beautifully with everything I’ve paired it with. Think of this as a beauty booster – an extra shot of pizazz and hydration perfect for adding to your normal routine. I think this would work for any skin type depending on what you mix it with. This fits perfectly into a nighttime regimen that makes you feel pampered and happy. If you’re into that kind of thing. Which is to say, everyone. Only one little pump of this deep golden oil goes a long way. I noticed a definite improvement in skin texture but only a slight improvement on areas of hyper-pigmentation. It now has a permanent spot on my shelf.